If you're seeking a world class business jet charter service to and from Myrtle Beach, South Carolina, you may want to consider Paramount Business Jets. Conveniently located within 50 miles of over 13 different airports, Myrtle Beach, SC makes travel easy. Myrtle Beach has two airports within its own city limits, including the Myrtle Beach International Airport (MYR) and the Grand Stand Airport (CRE). PBJ is committed to allowing for as many options as possible; that is why we grant you unlimited access to the most enormous selection of privately-owned jets you can find worldwide. 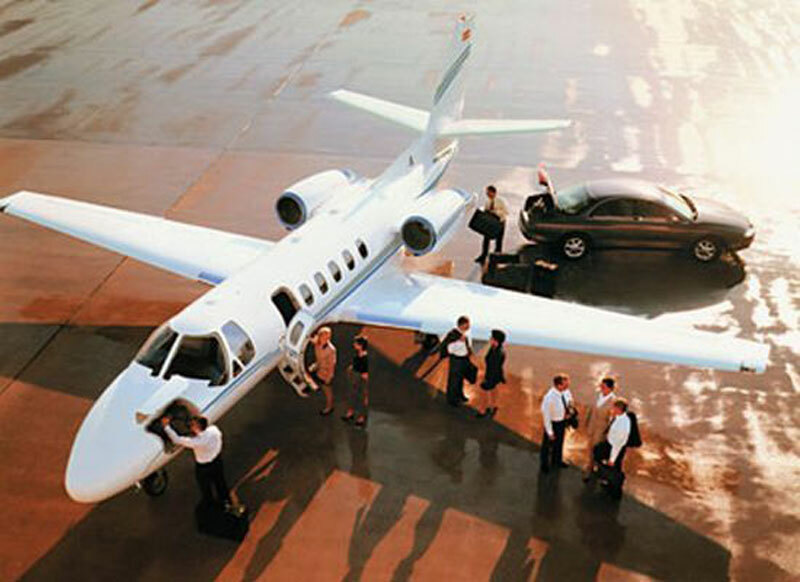 Although you will have access to over 15,000 private jets, the most frequent selections in the South Carolina area are the Hawker 400 XP, Learjet 35 A, and Beechjet 400 A (light jets), the Learjet 60, Hawker 800, and Citation III (midsize jets), and the Challenger 604, Gulfstream III, and Legacy 600 (large jets). Our executive charter service is available around the clock; feel free to chat with us at absolutely any time to schedule your future trip to Myrtle Beach, SC. Myrtle Beach is a coastal resort city in South Carolina, United States. Myrtle Beach attracts over 14 million visitors annually. Raising billions of dollars every season in tourism alone, in 2006 Myrtle Beach was rated the 13th fasted growing city in America. Known for its wide beaches, large selection of challenging golf links, excellent seafood restaurants, and outlet-style shopping activities, Myrtle Beach is a never-ending fun time. Some of the more popular attractions to visit when in this tranquil city are the Broadway at the Beach, Freestyle Music Park, and Myrtle Waves.